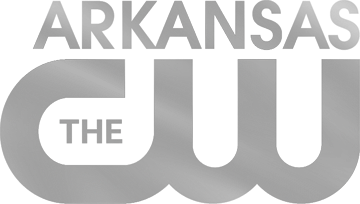 $6.00 All Day Parking is Available at the Statehouse Parking Deck on 2nd & Main. Many improvements over the years have made the River Market District much more navigable and visitor friendly than ever before. Parking areas are easily accessible throughout the district. Free Parking areas are further from the Statehouse Convention Center, but are on or near the River Rail Streetcar Green Line. Parking Map provided by the LRCVB. 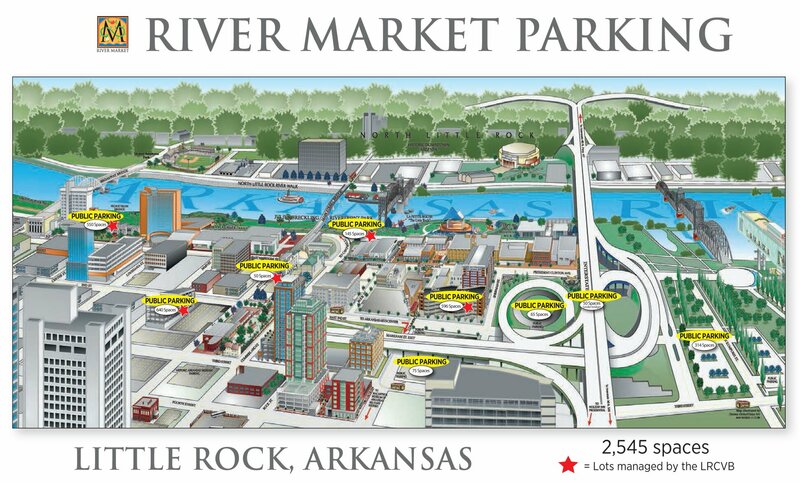 Park anywhere along the River Rail line and ride the Streetcar to the Little Rock Marriot stop for $1. Exact change is required.